Darmstadt is a city in the Bundesland (federal state) of Hessen in Germany, located in the southern part of the Rhine-Main-Area (Frankfurt Metropolitan Region). 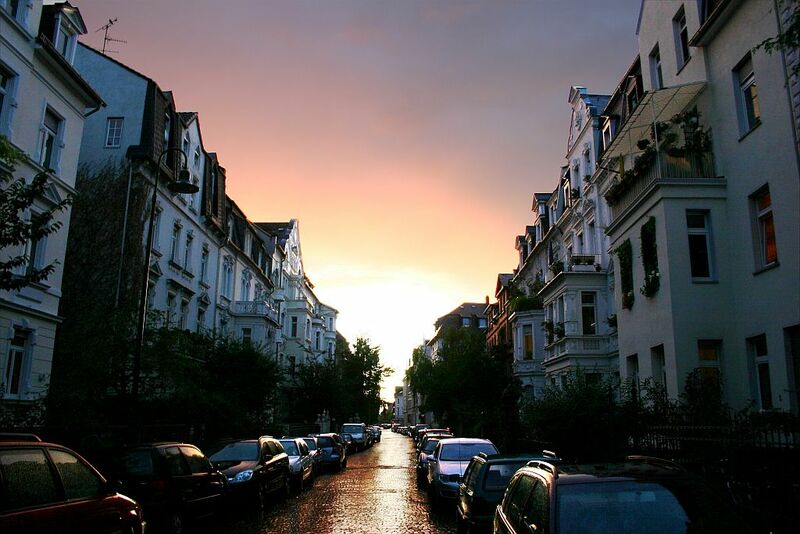 Darmstadt has a population of 150.000. 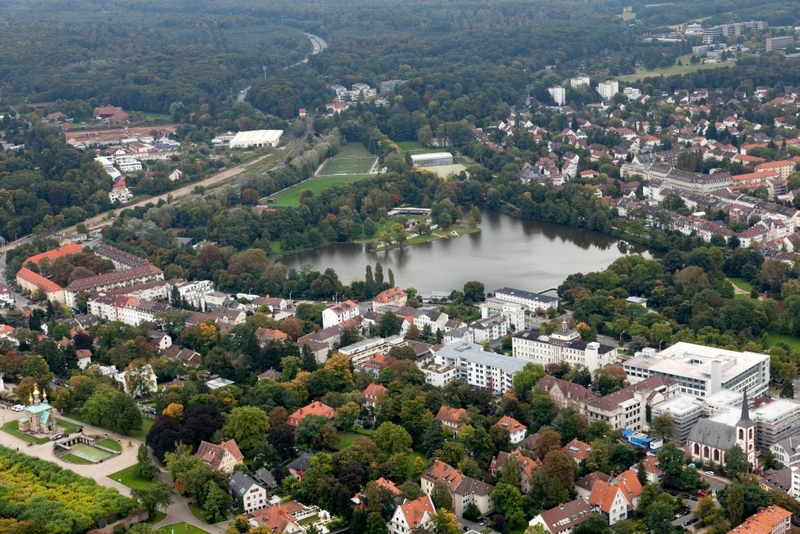 Darmstadt holds the official title “Wissenschaftsstadt” (City of Science) as it is a major centre of scientific institutions, universities and high technology companies. The European Space Operations Centre (ESOC) is located in Darmstadt as well as GSI Centre for Heavy Ion Research, where the chemical element Darmstadtium (atomic number 110) was discovered. Until 1945 it was the capital of Hessen which used to be an independent country until the formation of the German Empire in 1871. As the administrative centre of an increasingly prosperous duchy, the city gained some international prominence. In the 20th century, industry (especially chemicals) as well as large science and electronics (later information technology) sectors became increasingly important, and are still a major part of the city's economy. 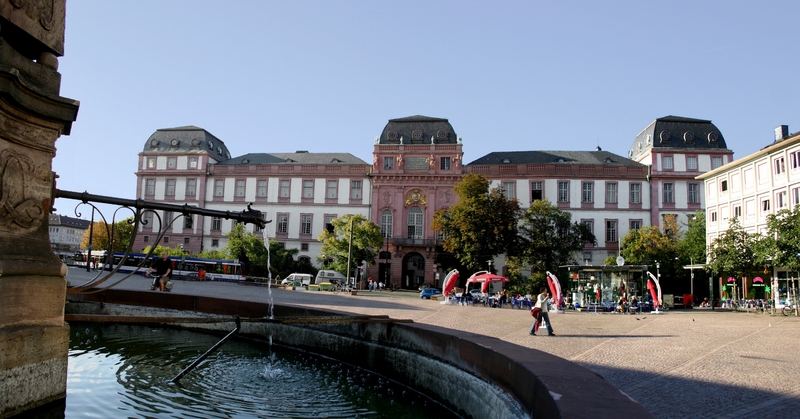 Darmstadt also has a large tertiary education sector, with three major universities and numerous associated institutions. Darmstadt was a centre of the Art Nouveau movement. Surviving examples of the Jugendstil period include the Rosenhöhe, a landscaped English-style rose garden from the 19th century, recently renovated and replanted, the Mathildenhöhe, with the Hochzeitsturm ('Wedding tower', also commonly known as the 'Five-Finger-Tower') by Joseph Maria Olbrich, the Russian Chapel in Darmstadt and large exhibition halls as well as many private villas built by Jugendstil architects who had settled in Darmstadt. German Art Nouveau is commonly known by its German name, Jugendstil. The name is taken from the artistic journal, Die Jugend, which was published in Munich and which espoused the new artistic movement. It was founded in 1896 by Georg Hirth (Hirth remained editor until his death in 1916, and the magazine continued to be published until 1940). The magazine was instrumental in promoting the style in Germany. As a result, its name was adopted as the most common German-language term for the style: Jugendstil (“young style”). Although, during the early 20th century, the word was applied to only two-dimensional examples of the graphic arts, especially the forms of organic typography and graphic design found in and influenced by German magazines like Jugend, Pan, and Simplicissimus, it is now applied to more general manifestations of Art Nouveau visual arts in Germany, the Netherlands, the Baltic states, and Nordic countries. The two main centres for Jugendstil art in Germany were Munich and Darmstadt.